I am sure that you did not have any issue understanding the first two statements. One of the user said they love it and the second one said they hate it. Why so different statements from people using the same app? Before that, we should also know what people say about a racing game in the application store. As you can see that the comments here are similar. In fact, when you want to download any kind of app such as gaming or for editing photos or related to music, you will see some of them requires payment while others are free. These are real apps and not scamming people to take their money whether it is a paid one or a free one. You can use the mobile application for the purpose you downloaded it in the first place. If you have download the racing game, you will be able to play it. If you paid a certain amount to get it, know that they already mentioned it is paid. They are not scamming you. 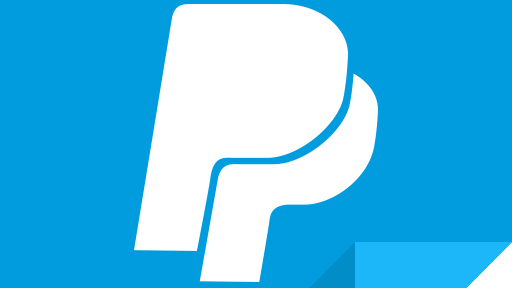 The reason why there are wide variations in the comments from the users of the PayPal money generator app is because the mobile application does not even work. They are scamming you and they are the ones making money. So, why did the first person say he/she loves it? The PayPal money generator app makes you a slave because people are looking forward for free money. Thus, they say before getting started, they should put an excellent review so that you can get points. When they make a mobile application to scam people, they are the ones putting reviews that are lies saying the app is amazing, wonderful and fantastic. When the number of real users surpasses their number, the rating can go down from 5 stars to 3. That is when they realize they need the users to write. That is how they increase in rating and also the unknown person who is eager to download it see the reviews and becomes a prey. Those who wrote the real review, that means the second one, they are the ones who installed and saw it did not work. It can be that they were trying over and over again but all that happened were advertisements. The advertisements are the reason people make free apps. 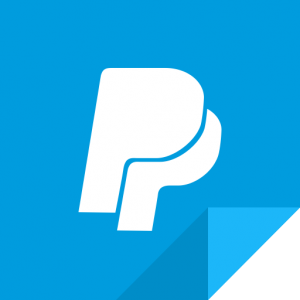 Do not think that all the PayPal money generator apps are free that means they are not making money but you are. If they were paid like some of the games or other applications, people would be confused whether to download it or not. The first step to make you fall into the trap is by not charging you. Did you not think that they are not asking for money so how do they make money? When someone views the advertisements in the app, the developer of the application makes money. You do not get a single penny but they do. What is the best way to make people listen to you? Offer them free money. They trick people into watching the ads and say they will give your rewards. You can try making a mobile application and when you see the statistics you will see that when it was paid, the download rate would be low. After you turned it to free, the rate will drastically go up. People are interested in items they do not have to pay for. The fourth statement said something about memory cards. Why is that? An important way the app maker can make huge amounts of money is by making you download another app. Most of the time when you are editing a photo or using a social app, you might notice ads saying to download an app. We would ignore it always because we do not want to fill up our phones with unnecessary applications. Since, the PayPal money generator app has the users chained by offering money, they download the apps. The developers say that downloading apps will get them rewards or points. When you download a lot of mobile applications, the smartphone becomes full? You will need another memory card to store photos, music and documents. That is why the other opinion said if they have deal with memory card manufacturers. The reason why they make you download other applications is not because they have deals with the SD card manufacturers but because the more apps you download, they make piles of cash. Basically, next time when you use the PayPal money generator app, you will understand this from your experience. They are the ones generating money for themselves and not you.